It is official my friends. The 100 season four will have less episodes. You can probably project my emotions when I have found out this morning. ? Unfortunately, as suspected before, (The 100 Season Four To Have Less Episodes?) the fourth season of the beloved and tensing series will have thirteen episodes. There was sixteen in seasons two, and three. Yet, according to network protocol and regulations, the fourth season will have thirteen. There is also decreased filming time as the process will begin in August and run through mid January 2017. On the brighter side of things, the premiere date is 99% guaranteed to be set in January 2017. Now, I say 99% due to the fact that the network may change its scheduling. This is always a possibility to watch out for and be aware of. As some story lines in season three were difficult for me to digest (Lexa, Lincoln, and Sinclair), it was still awesome in many aspects. With that being said, I have no doubt that the next season will have its continuing success. 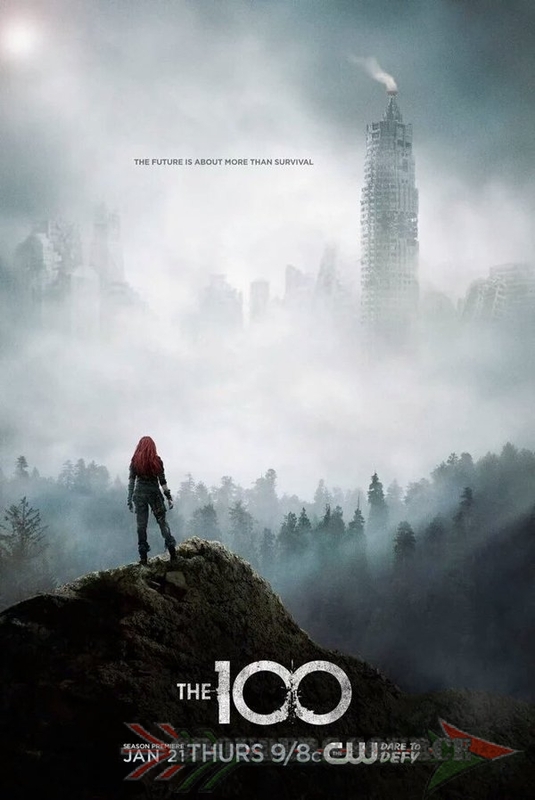 After all, The 100 has been listed by Rolling Stone as one of the best science fiction series of all time! For the most part, I am not comfortable with any death, so if I feel devastated if one leaves, then you can safely bet that I will feel that same equal devastation for any character. Yet, my only hope is that they should be appropriately remembered and loved, and not forgotten. Follow Grounders Source on Twitter, and like at Facebook.com/grounderssource. You may also leave a comment below.